Sydney's Coach Charter & Tour Specialists since 1926. As a family owned company that has over 90 years experience in coach travel, you can be sure to receive quality service tailored to your needs. 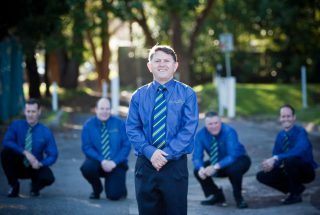 As a leading Sydney coach hire company, Crowthers Coaches is sure to impress. With every booking a fully qualified and experienced driver will take care of you ensuring you arrive safely and on time. Crowthers Coaches specialise in day tours, extended tours, school tours, wedding transfers, corporate/executive transfers and night tours! Attention to detail, a friendly manner and experienced, accredited and committed drivers all make for a memorable experience onboard our award winning luxury coaches. 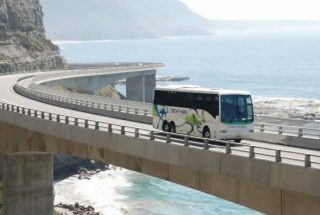 We pride ourselves on the delivery of a reliable, efficient and professional service – when you choose to travel with Crowthers Coaches, it’s all about the great journey. Yes, we can take care of your School Tour arrangements. 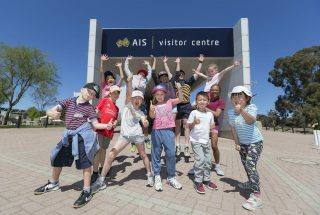 View our sample Canberra Itinerary.